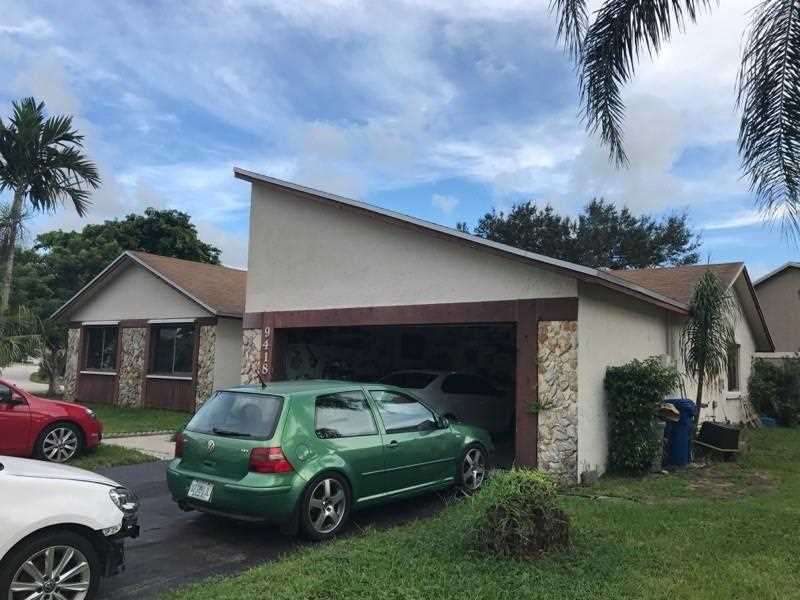 As-Is Single Family 3 bed and 2 bath. Only for Cash Buyers. 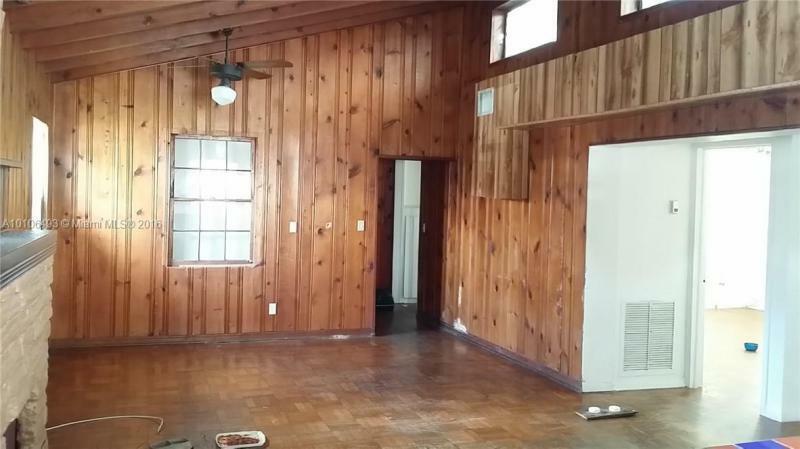 Property needs some repairs (plumbing, electrical, roof). Short Sale, As Is, 3rd party approval required. Commissions ultimately determined by the lender. Buyer agrees to pay $1500 to the Law Offices of Michael Fried P.A. Unapproved Short Sale. This is a Single-Family Home has approximately 2,011 square feet. The property has a lot size of 9,360 sqft and was built in 1979. Property needs extensive TLC. 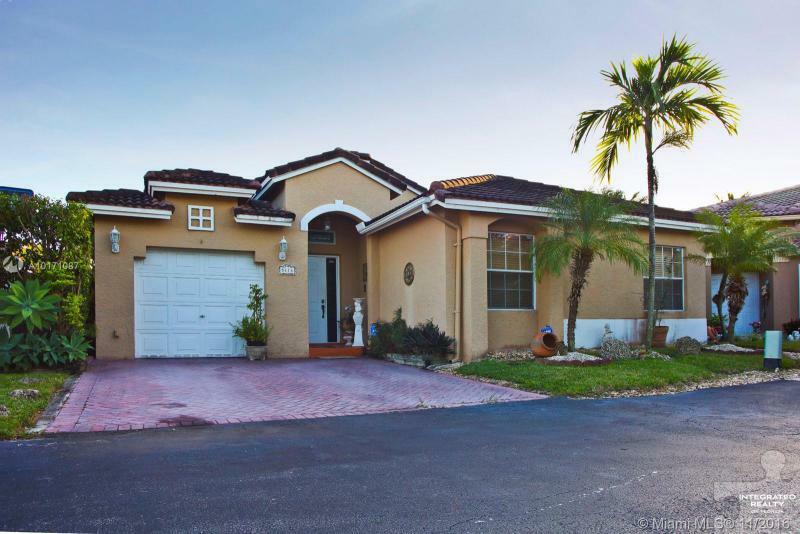 Beautifully appointed Kendall home in the gated Lago Mar community. 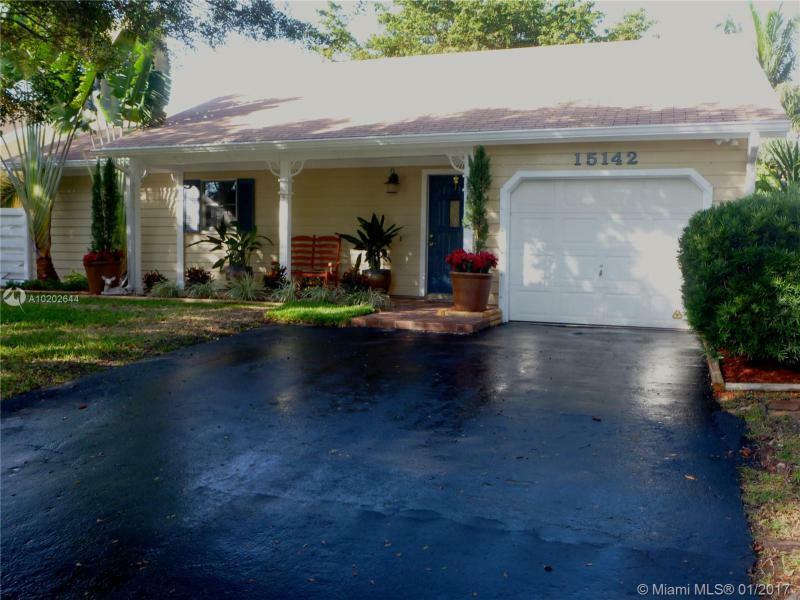 Fabulous condition split floor plan 3 bedroom 2 bath home with 1-car garage. Bright and well distributed. Brand new kitchen, central a/c and washer/dryer. Master suite is huge and private, away from the other 2 bedrooms and other bathroom. Well designed use of 1,458 sq ft of living area. Great place for a family! Come see this treasure!